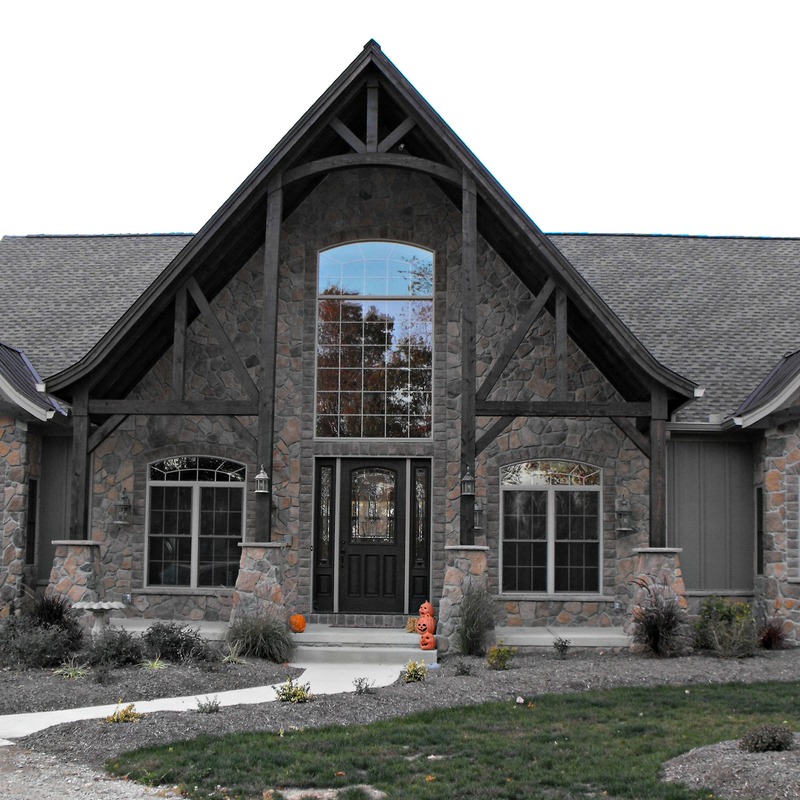 We effectively utilize a process known as Design/Build to create your dream home. 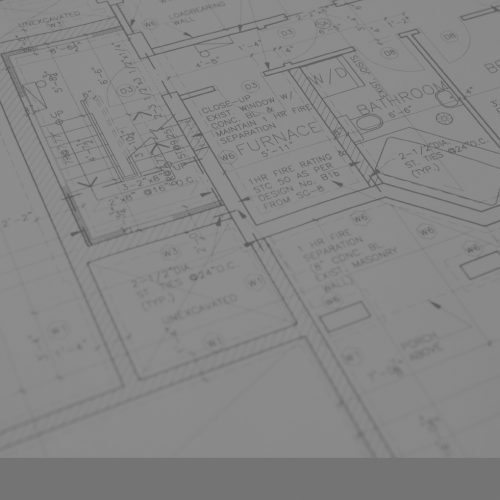 Our new homeowners find the entire process is handled from the very first ideas they envision, to the completion of the architectural drawings, through the planning stages of their custom home, and even during the building process, until we’ve completed their beautiful custom home! You will find a team that is truly committed to providing you with only the finest service and the finest craftsmanship around. We take pride in personalizing your home to your lifestyle, budget, and everyday needs. Not completely sure what you want? No problem! Take a look at our already designed floor plans. Find something you like but would like to make a few changes? Let us know! Our plans are completely customizable!